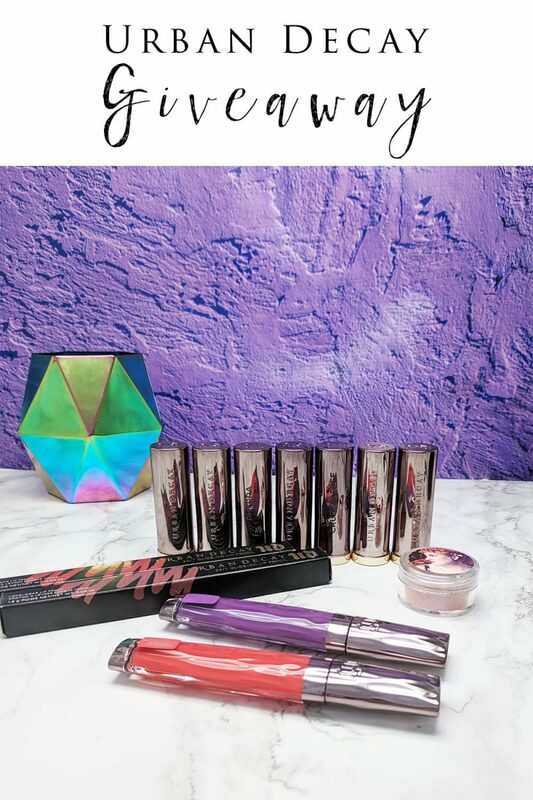 Urban Decay Vice Lipstick Giveaway - You Don't Want to Miss This! I wanted to have a special Urban Decay Vice Lipstick Giveaway to end the year. As you know, the Urban Decay Vice Lipsticks are my all-time favorite lipstick formula. I bought all of these lipsticks in some of my favorite shades, plus some other fun shades, to give away to one lucky Phyrra fan! Two of the lipsticks have a special engraving – one says Phyrra and the other says Cruelty Free. Perversion is the best black lipstick ever. Heroine is an awesome deep blue statement lipstick. Crank is the perfect balance of pink and purple, my desert island lip color. Oblivion is one of my favorite living dead girl lipsticks. 714 is my power red. Violate is my perfect my lips but better shade. Hideaway sounded like a shade that would be flattering on a lot of skintones. Psycho is one of the most popular Urban Decay lipstick colors. Hex is my magical lip pencil that makes everything look amazing. Bad Blood is an excellent deep red pencil. I included Punch Drunk because I think people often enjoy orange for spring and summer. I included Bittersweet because it’s a pretty purple. Finally, I included Aromaleigh Kupala eye and cheek product because it’s gorgeous. It’s another of my magical makeup products. To enter you must use the rafflecopter widget below. The giveaway is open to shipping addresses in the USA and Canada, void where prohibited. 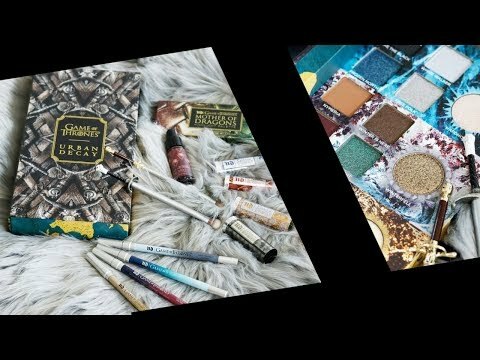 The giveaway ends midnight January 12, 2018. You may want to check out my 11 Must-Have Vice Lipsticks swatches and my Magical Makeup Products! It said the contest was open until midnight on the 12th. It’s 6:30 pm on the 12th and I just tried to enter but it said it was no longer accepting entries and that the contest was over. I know you’re in Florida, as am I, so we should be in the same time zone. Didn’t know if there was a reason the contest ended early, or if I’m confused. I would love to expand my UD lip collection! What a wonderful giveaway. Thank you for the chance to win. I love your reviews, pale girl here. Also love what you do with your hair. I was trying to figure out how your hair was so heath and straight. I then read that it was a wig, it had me fooled! Beautiful color choices! I need a black lipstick in my life…I’ve seen it oook so gorgeous on so many ladies that I’m finally ready. Awesome giveaway! You picked such great stuff!